Are you at the “end of your rope” and not sure what to do next? Have you grounded, taken away phones and cars, set up rewards and still cannot seem to get your child/teen’s cooperation or attention? Parenting is tough, and can be made even more difficult through the stressors in your own life. We can help you navigate discipline, positive parenting, grades, and even the “teen years”. No matter where you are in the parenting process, or what your needs are, whether it’s a simple tweak, or a parenting revamp, together we can develop and implement a plan to help. We provide individual, couples, and group therapy to help address these concerns at our Matthews office and Triple Play Farm in Davidson. We will work with you to address your specific needs by offering tools and strategies such as active listening, token economies, parent-child developed rule systems, modeling, and self-regulation. 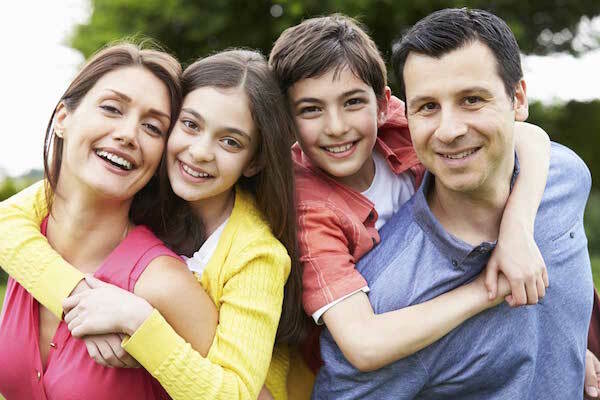 We also recognize the unique challenges of separated and blended families and have found that co-parenting therapy sessions can provide clarity and increase cohesion by focusing on your role as “parent” separate from your relationship with an ex-spouse or new stepparent. We also offer Equine Facilitated Psychotherapy. Chris works with you alongside horse partners to explore relationship patterns, identify strengths and challenges, and practice opportunities to motivate healthy change. This experiential approach reduces the “talk and report” portion of therapy which may be beneficial for those who feel their words often get in the way. Sessions involve working with animals in roles of active partner, leader, observer, or supporter in such activities as grooming, energy regulation for movement, building and navigating obstacle courses, and other team building challenges. We focus on the pillars of relationship (Communication, Trust, Respect), offering opportunities for independence, increasing awareness of the role of emotions in parenting, setting and enforcing boundaries, and practicing congruency between parenting styles. Development of these elements with animals often brings insight through reflection of parallels you recognize in your role as spouse, parent, and partner.